Tooth straightening is no longer a rite of passage limited to adolescents. In 2014, 25 percent of patients who sought orthodontic treatment were adults. Thanks to advances in orthodontia and cosmetic dentistry, grownups can now improve their smiles without the hassle and misery of traditional metal braces, with the majority choosing clear, removable retainers known as Invisalign. First launched in 1998, Invisalign was a game-changer for image-conscious adults, many of whom are under pressure (both professionally and socially) to have flawless smiles. “Patients nowadays don’t really want to be walking around with braces, even clear braces,” says Kjeld Aamodt, DDS, an assistant orthodontics professor at the University of California San Francisco. “Aesthetic standards are so high for people now. 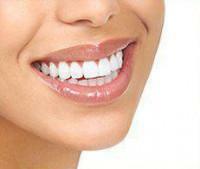 The Hollywood smile is almost a prerequisite,” Aamodt told Healthline. While lingual braces – clear brackets that are fastened to the back of the teeth – are another recent tooth straightening option, adults have tended to favor the convenience and price point of Invisalign. In fact, more than 75 percent of all Invisalign patients today are adults. According to the American Association of Orthodontists, the last decade has seen a 40 percent increase in the number of adults having orthodontic treatment. This is largely in part to devices that can correct overcrowding, crookedness, overbites and cross bites without the clunky looks and high maintenance of metal braces. Sporting a “mouth full of metal” is not something cherished by most professional adults who would prefer to straighten their smiles without drawing attention. Enter Invisalign, a seemingly space-age solution to a wide range of dental issues. The transparent retainer trays are custom-made using 3D scans of the patient’s upper and lower teeth. As weeks pass and the teeth gradually shift position, the aligner’s mold is updated by software. Every 14 days, the trays are replaced as progress is made. 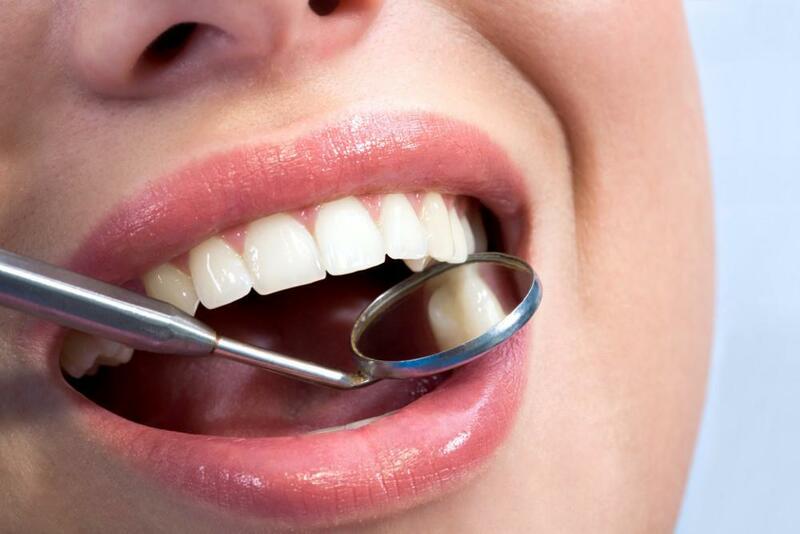 Many adults only need 6 months of treatment, while more complicated dental problems may require 9-12 months. Besides the obvious aesthetic advantage, Invisalign is extremely popular with adults because there are absolutely no restrictions on foods, as the aligners can be removed during meals and while brushing and flossing. The trays can also be taken out for special social events and occasions — another benefit. And because adults are motivated to get an attractive smile in a short time frame, they are compliant with usage instructions (the aligners must be worn at least 22 hours a day). Over the years, Invisalign has become the gold-standard treatment for teeth straightening in adults. 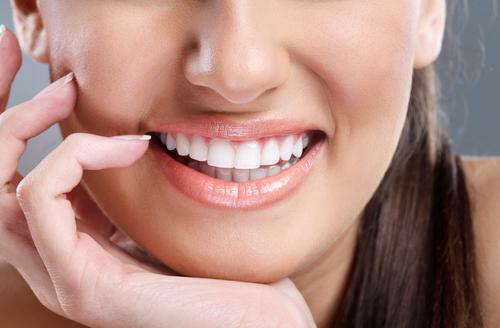 If you’re looking for a pain-free alternative to metal braces that delivers amazing results, Dr. David Blaustein is a highly-trained Invisalign provider in New York City, offering affordable cosmetic dentistry services to residents throughout New York City. 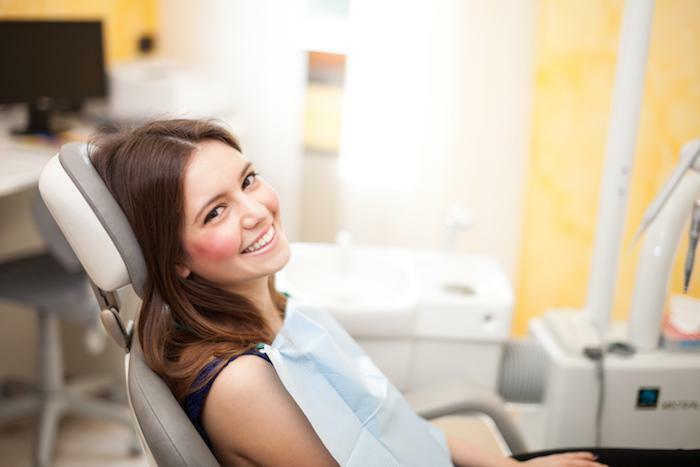 If you’re worried about the cost of Invisalign, please note that Dr. Blaustein offers financing services and low-interest payment plans to patients. Please call Chelsea Dental Aesthetics at 347-618-6544 for more information or to schedule your appointment today!